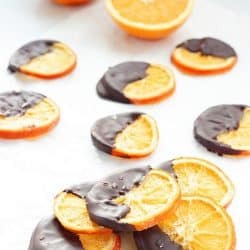 Dark Chocolate-Covered Candied Orange Slices are the most perfect combination of Christmas flavors you could dream up. 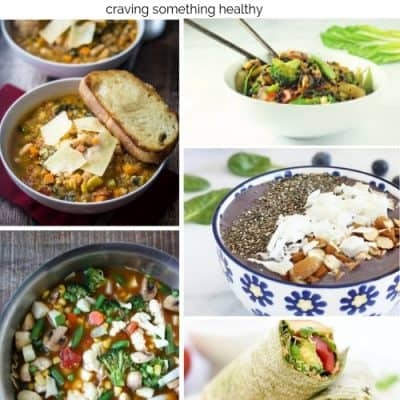 And – they’re so easy to make! Let me introduce you to the newest addition to my holiday cooking and baking deliciousness. 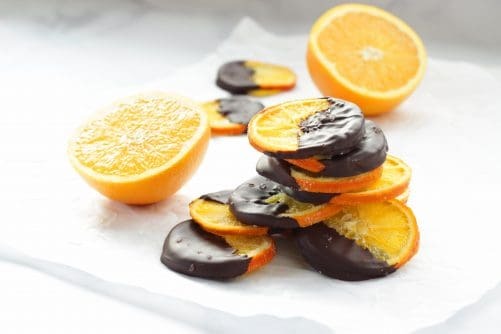 Dark Chocolate-Covered Candied Orange Slices. With just a hint of holiday spice from some cloves. I’ve been kind of busy lately, so I decided that I would cut back on the Christmas cookie baking and go for quality over quantity. 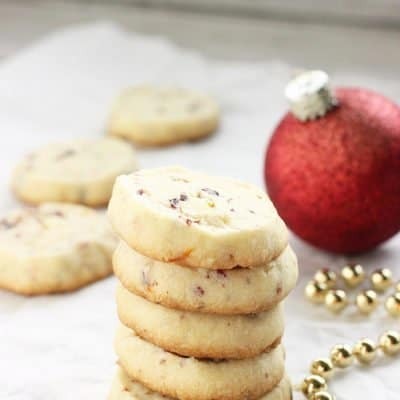 After all, there are no kids at home, and it’s pretty much just me sticking my hand into the cookie jar (or the freezer in my case), to grab a few of my Cranberry Orange Almond Shortbread Cookies until they’re all gone. So I made only two types of cookies this year. I’m currently on a shortbread kick, because butter. So I made those wonderful above-mentioned Cranberry Orange Almond Shortbread cookies and my other favorite Peppermint Chocolate Shortbread Cookies. 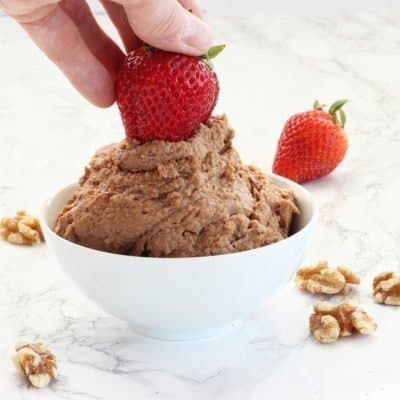 I was also planning to make my “healthy” dark chocolate fruit and nut bark when I spied these beauties on Facebook or Pinterest, or somewhere in my travels the other day. Holy. Special. Christmas. Treat. 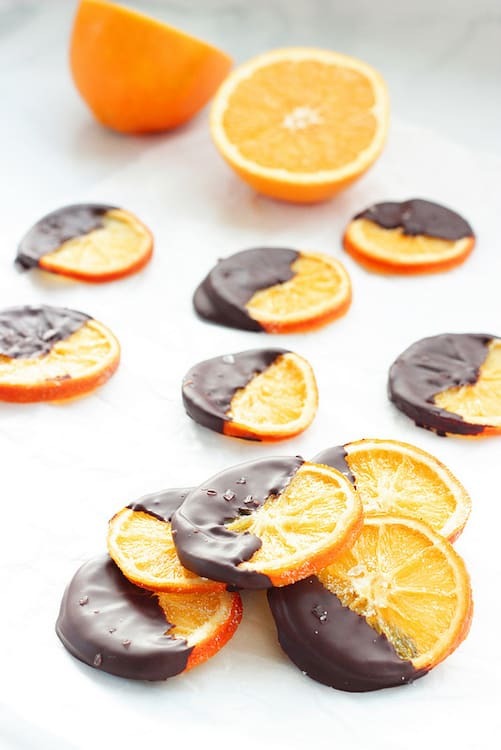 These Dark Chocolate-Covered Candied Orange Slices are my new favorite Christmas candy of all time. Don’t be alarmed by the overnight simple syrup soak, or the 3 hour convection oven drying, and next day dipping. It’s 99% hands-off work, and THEY ARE SO WORTH every minute. I’m just hoping I can keep them around until Christmas. Bring water and 2 cups sugar to a simmer in a large sauté pan. Add cloves and stir to dissolve sugar. Remove the pan from the heat. Let the simple sugar cool a bit, and transfer it to a large covered mixing bowl. Add orange slices to cooled sugar water, making sure they are all submerged. 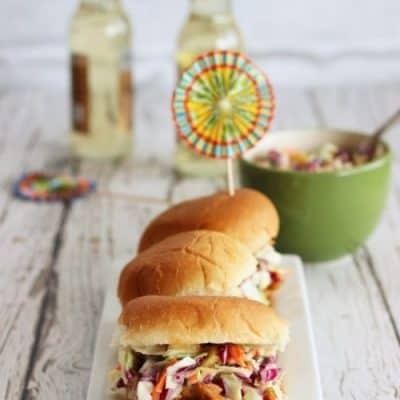 Cover the bowl, and set it in the refrigerator overnight or for up to 48 hours. Give the slices a stir and toss periodically to make sure they all spend enough time under water. 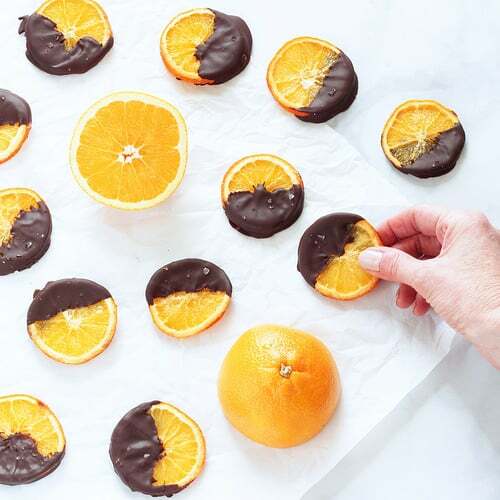 Transfer orange slices to a wire rack set on a cookie sheet or jelly roll pan. I line the pan with a sheet of parchment paper for easier cleanup. Heat the oven to 180 degrees, and set it to convection if you have it. Place the cookie sheet in the oven for about 3 hours. Check the orange slices periodically and turn them so they dry evenly. They may need a little more or less time. You’ll know they’re finished when they’re slightly tacky to the touch, but mostly dry. 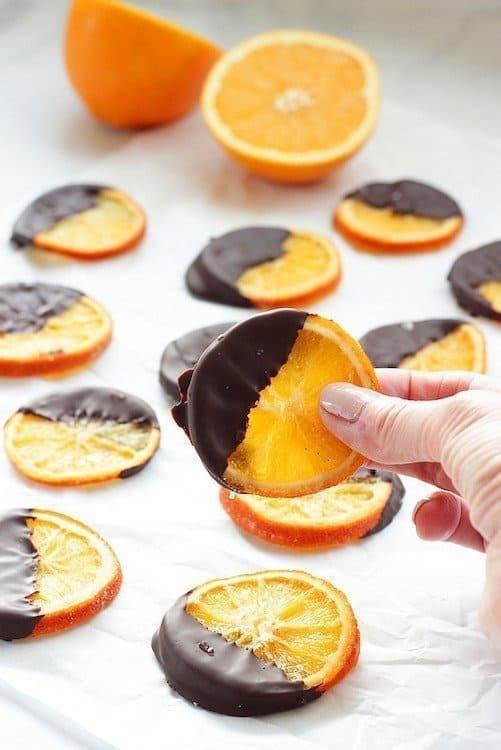 When orange slices are firm, dry, and chewy, remove them from the oven and let them cool. Toss the cooled orange slices with the remaining sugar. This is optional, but the sugar keeps the slices less sticky. Melt chocolate in a microwave bowl, 1-2 minutes, until melted. Stir and check after 1 minute. Store in an airtight container in the refrigerator for up to 3 days, or freezer for a month. Save any leftover spiced orange syrup for tea. Heaven. What are you baking up for Christmas? Hi Judy – I think if you keep them in the freezer they will hold until Christmas. Plus they’ll be out of sight 🙂 Enjoy! I love this combination! 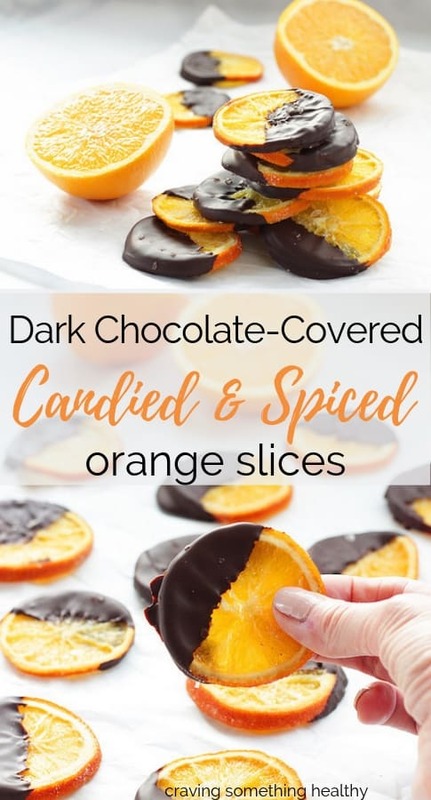 There’s a small chocolate shop where I’m from that makes orange rind dipped in dark chocolate. 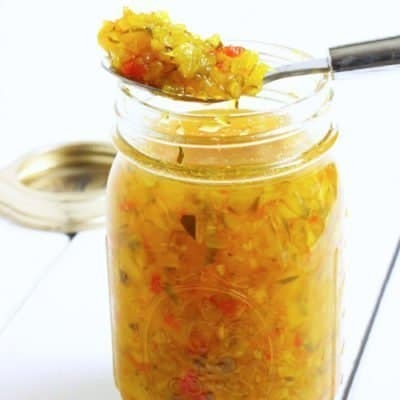 I can’t wait to make these with the whole orange and enjoy every last bit. Oh aren’t these beautiful! Simple and elegant these orange slices are perfect for gifts or just to have at home to share with friends and family. I’ll have to give them a try!